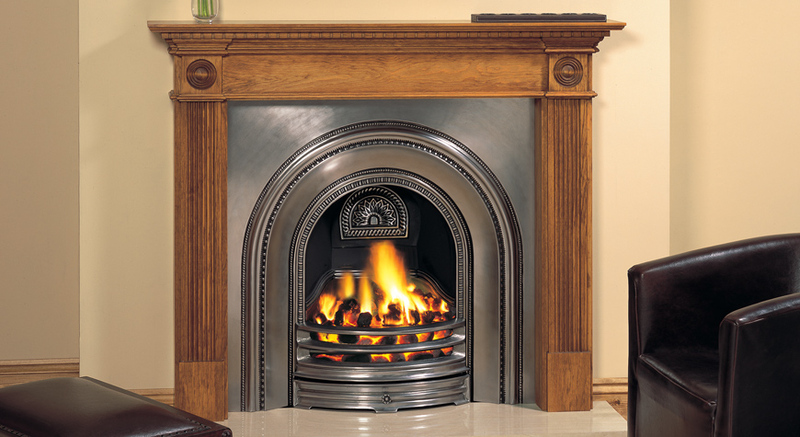 Period cast iron fireplaces without all the realism but often at a reduced price. Maybe you need a matching set of fireplaces and finding several suitable originals is proving difficult? 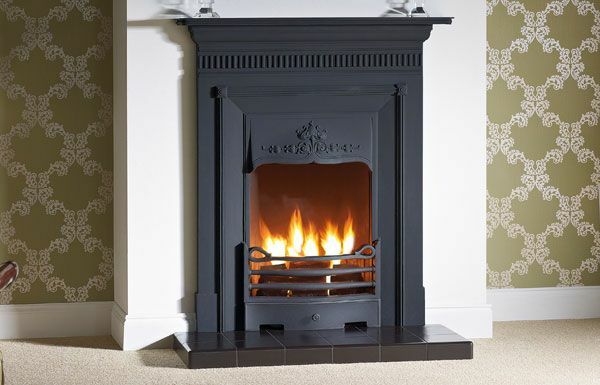 We’ve a vast array of gas & solid fuel fireplaces, from the classic Tweed with Victorian styling and chain link patterned arch, to the striking and magnificent Toulouse with vivid tiles completed with tulip and vine detailing. We’ve also a special range of tubeline tiling suitable for our combinations and inserts. Whatever tastes you are catering for, you’ll be sure to find a beautiful and enriching piece. Working with Stovax, Carron, Capital, Acquisition and Warmhome you will find the reproduction chimney piece you are looking for.